Who am I? Where am I? and Where are you? I usually get lost when using the terminal. Because there is no address bar, I have no idea what directory I am in. 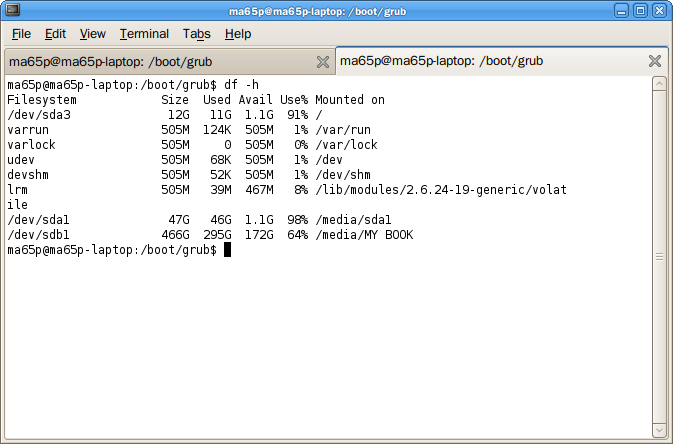 To make matter worse, I use zsh shell and all it shows for what suppose to be something like /Desktop is only a %. So, I need to know where I am. So there you go, linux just tells you who you are! So I have been cruising around in the terminal, then I forget where I am, which directory I’m in, so to find out where I am in linux, I would enter in the terminal. That is my current/working directory, that is where I am! This would tell me where “you” is. Have fun messing around, you never know what you can find with these two commands.